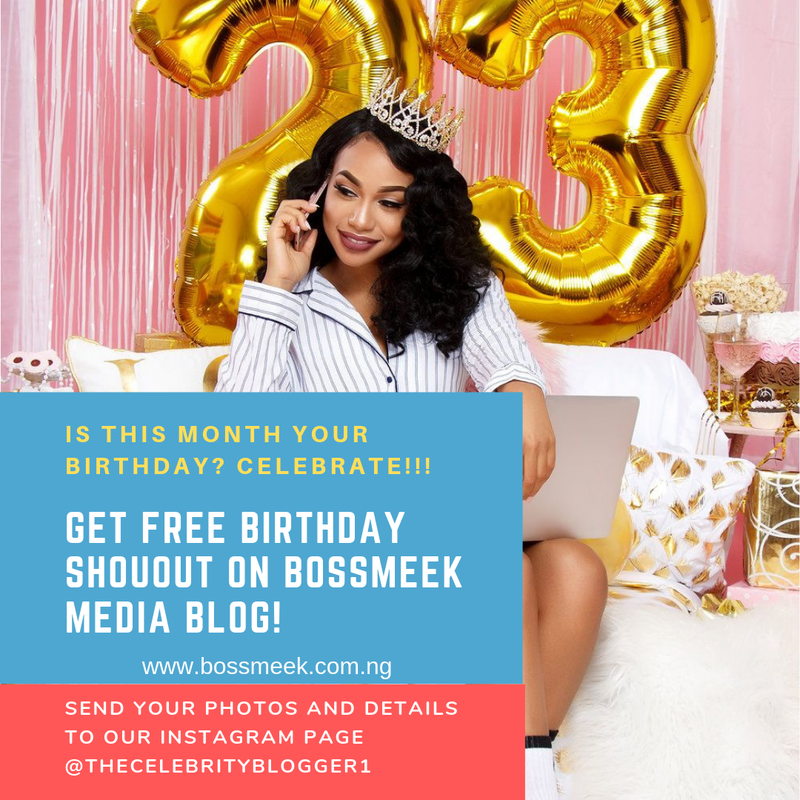 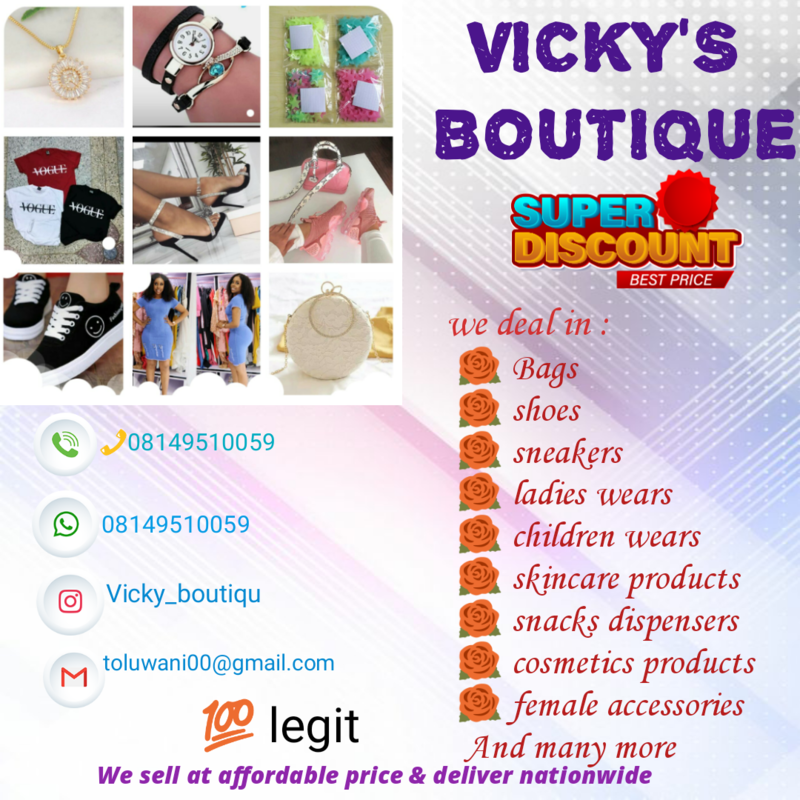 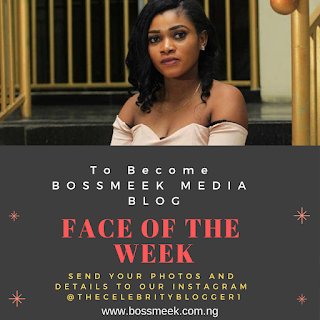 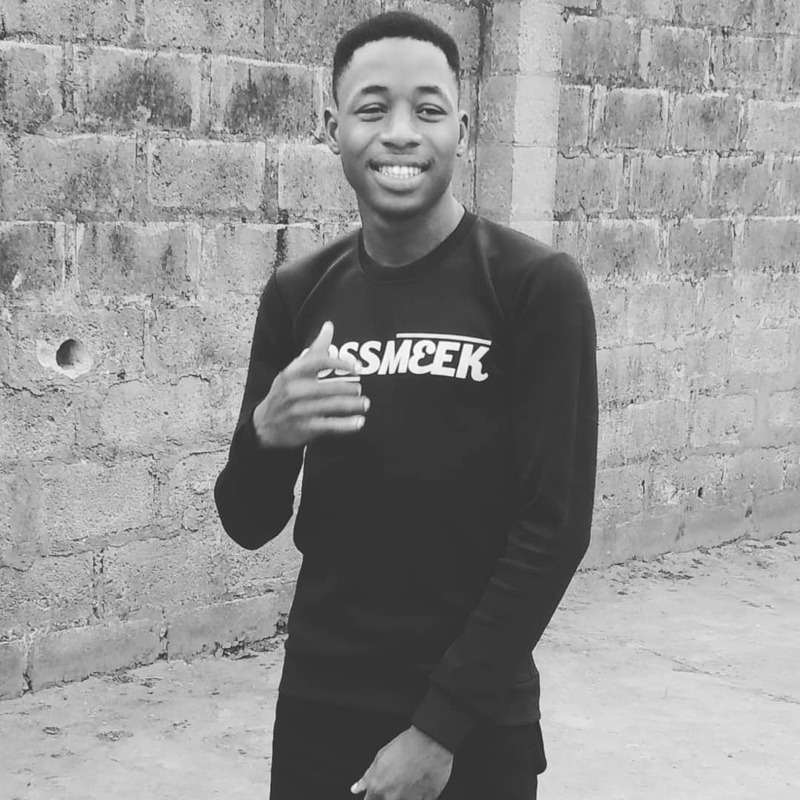 Bossmeek.com.ng is One Of The Most Visited Online Platform Skimming With Hot & Fresh Nigerian Music, News and Entertainment Contents on a daily Basis to Nigerians Home and Abroad. 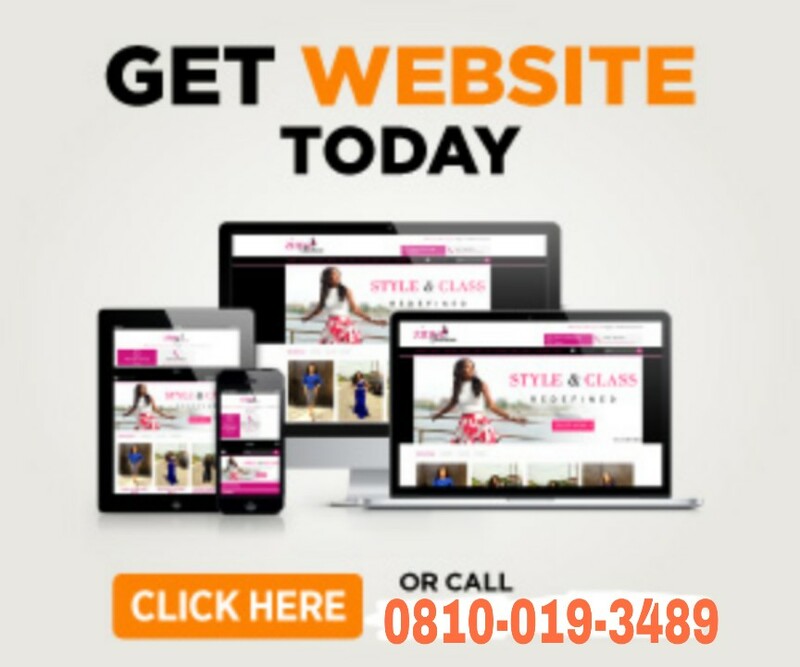 It has steadily grown into one of the Most Visited Nigerian Website with over 10 Million Pageviews Monthly. 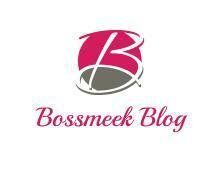 Our Mission is to become the Best Online Portal delivering fresh and quality Content to our readers home & abroad.. Bossmeek Blog covers almost all Facet of Life ranging from Music, Video, Nigerian Entertainment News, Information and Politics and of course The Word Of God which features every Sunday on our prestigious blog..
We’re Currently Rated high among other Nigerian Blogs, We Hope to Keep Delivering Fresh Content to all our Audience.